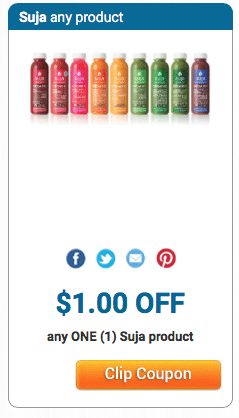 A rare new Suja beverage coupon has been released! Head to Target for a cheap bottle of Suja Kombucha! $.50 after coupon and rebate!